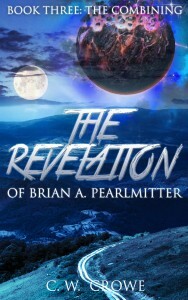 The Revelation of Brian A. Pearlmitter space opera series continues with its third installment – Book Three: The Combining. The story continues as the entirety of the Revelation is finally revealed to Roger Seaton, his best friend and co-leader Jane Mitchell, and to the rest of the group they have named The Connection. For weeks, an alien presence had been providing the Revelation, but only one piece at a time. He promised that, when complete, it would explain everything about why humans are on Earth – and what their purpose was. Speculation inside the group as to the last part of the Revelation is rampant, but none of them are prepared for what is actually revealed. It is shocking beyond any of their imaginations. As the team struggles with their newly acquired knowledge, an outside force plots to keep them from fulfilling their purpose on Earth – a purpose that was born almost 4 billion years ago. 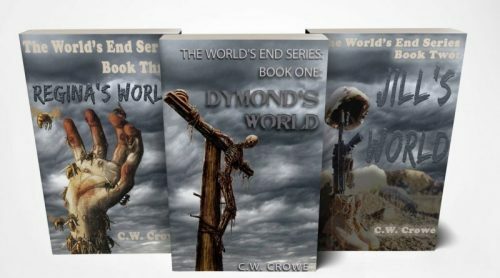 Conceived as a single continuous story arc, Book Three in the Revelation series provides all the promised answers, but at what could be a very high price.